Ensure your visit to Mareeba is relaxing, comfortable and memorable by staying at the Jackaroo Motel. 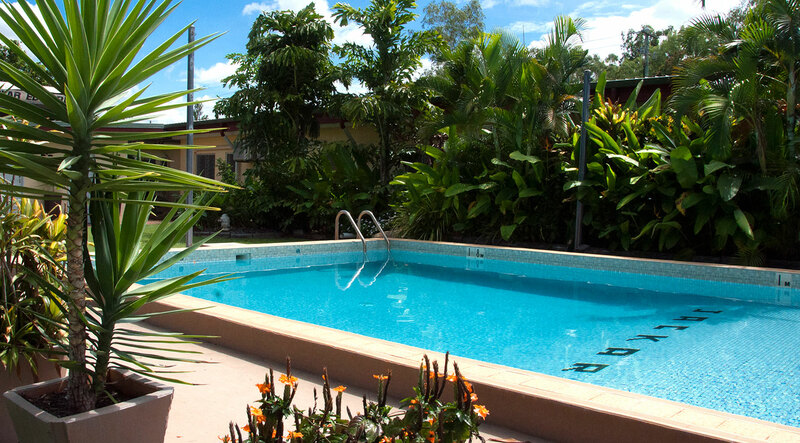 We offer affordable and high-quality Mareeba accommodation that is second to none. With 25 rooms and a fully self-contained 2-bedroom unit, there is something for every preference and budget. Come down and enjoy our friendly hospitality. Chris and Serena are on call 24 hours a day, 7 days a week for your total peace of mind. Relax in your spacious, air-conditioned rooms or lounge around by our large swimming pool. 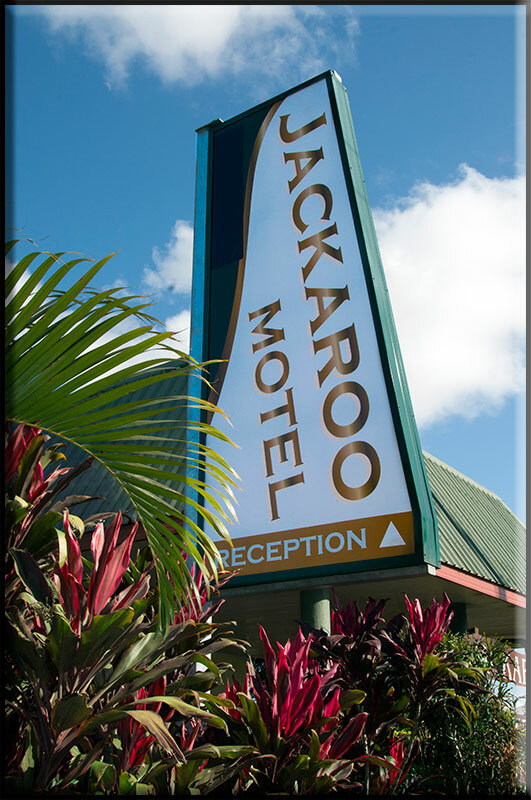 You'll be pleasantly surprised at what we have to offer here at the Jackaroo Motel in Mareeba. To ensure your stay with us is as enjoyable as possible, our rooms are kept clean, fresh and comfortable. Visiting Mareeba on business? At The Jackaroo Motel, we offer Conference and Function facilities in a comfortable and air-conditioned room, fully equipped. View the Jackaroo Motel's breakfast menu to see our wide range of delicious breakfast options today. 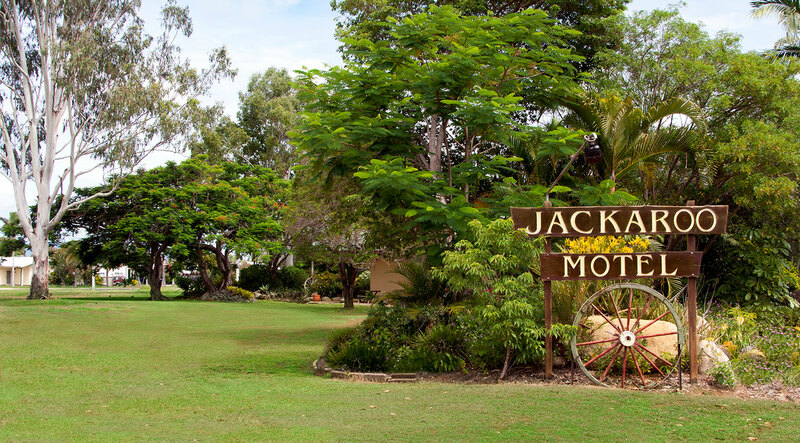 Experience one of the most diverse environments Far North Queensland has to offer by staying at the Jackaroo Motel. 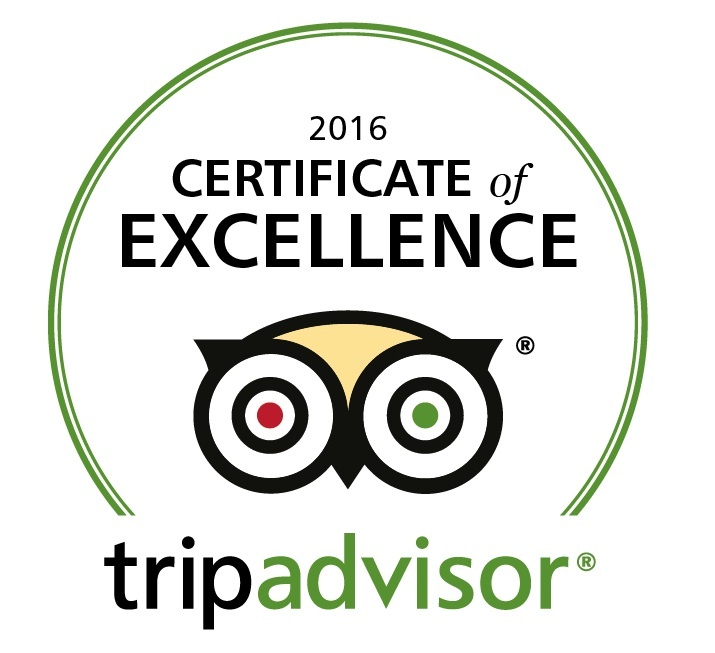 "We recently stayed 4 nights and were delighted with the accommodation. Clean, spacious and affordable - that's what we look for and we found this with our 2 bedroom apartment. Serena and Chris are lovely people, very hospitable and definitely suited to this industry of work. There is a beautiful outdoor BBQ and pool area. We have no hesitation in recommending the Jackaroo Motel as the best place to stay whilst in Mareeba. Thanks for a pleasant experience." 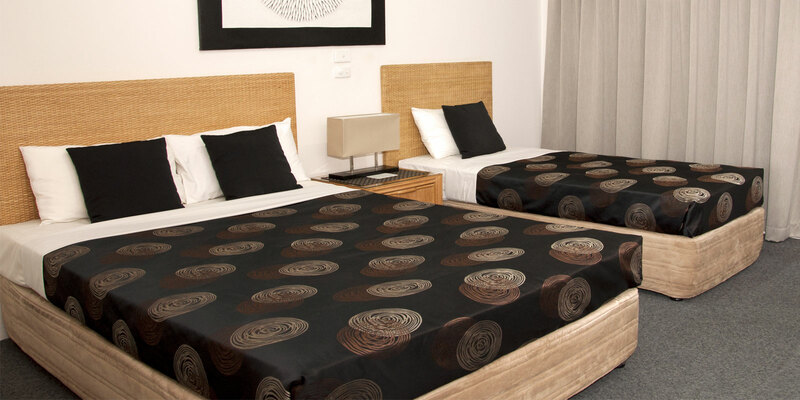 "Stayed at the Jackaroom Mareeba, recently - a very modern and well appointed and spacious room. The back door opened onto a patio with a table and chairs to enjoy your coffee with fresh milk. The reception, swimming pool and gardens were all immaculate. Serena and Chris, the new managers, were pleasant, charming and very professional in all our dealings with them during our stay and I wish them luck on their new venture. Will definitely be returning." Feel free to contact us or book a room online today.